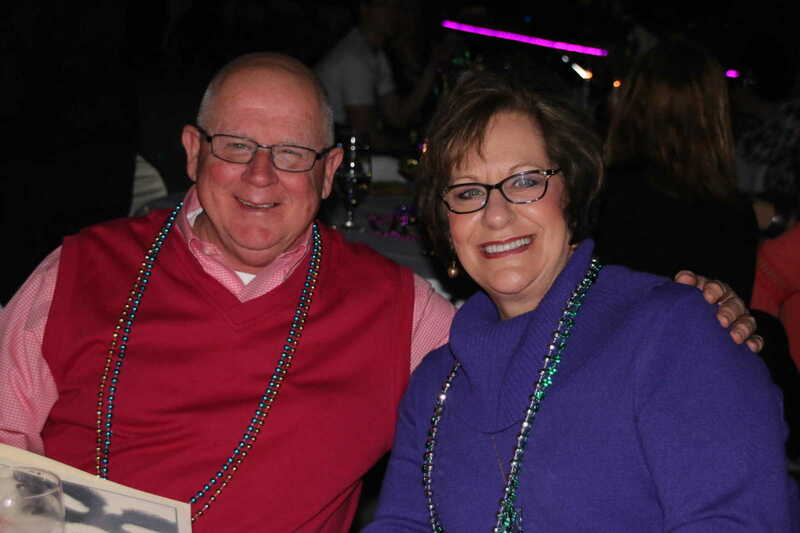 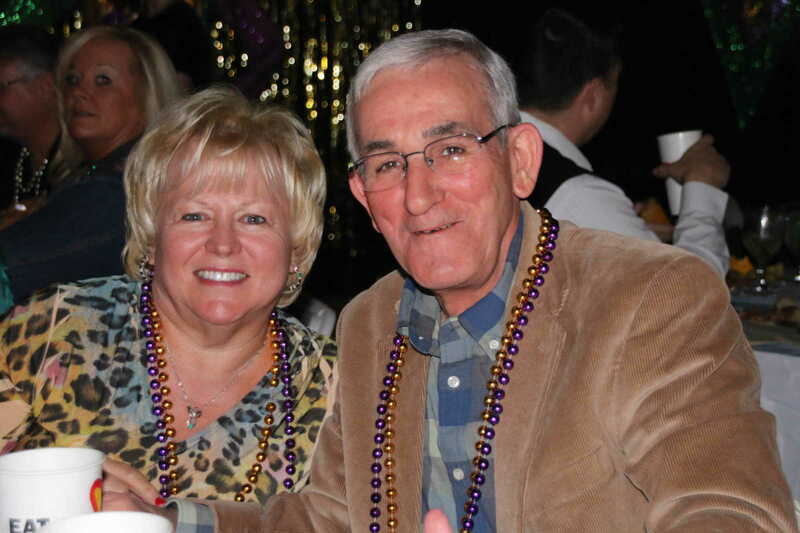 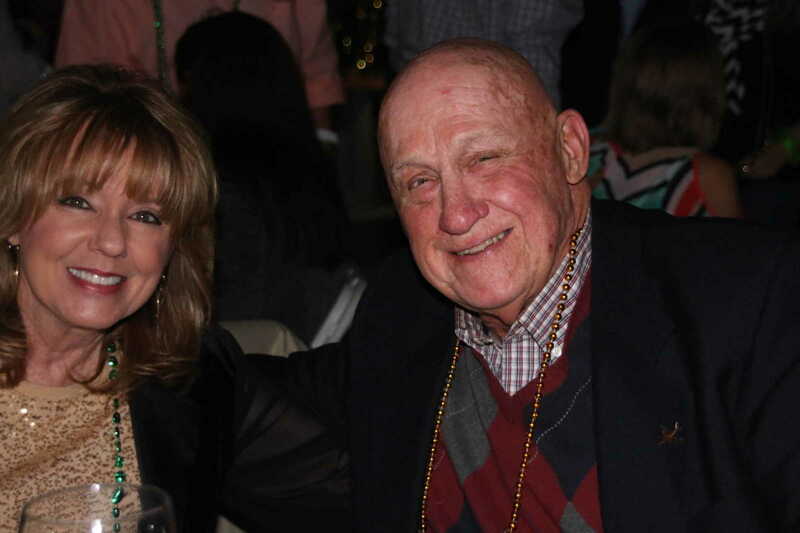 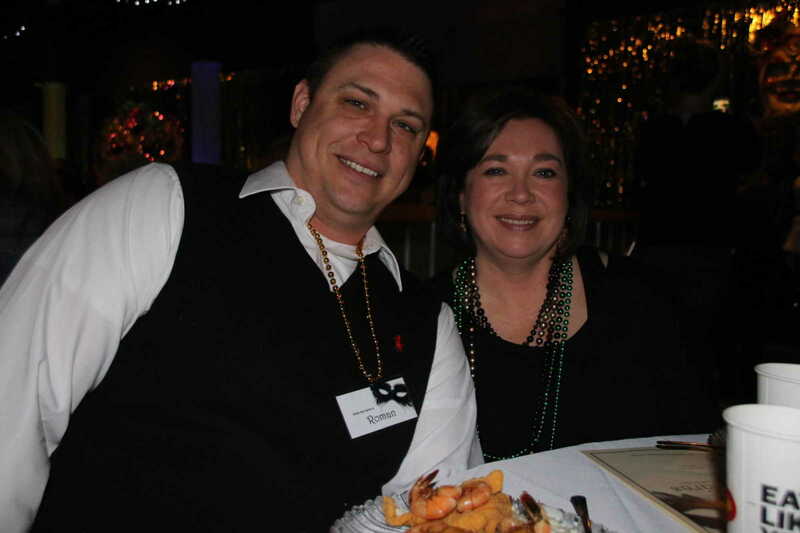 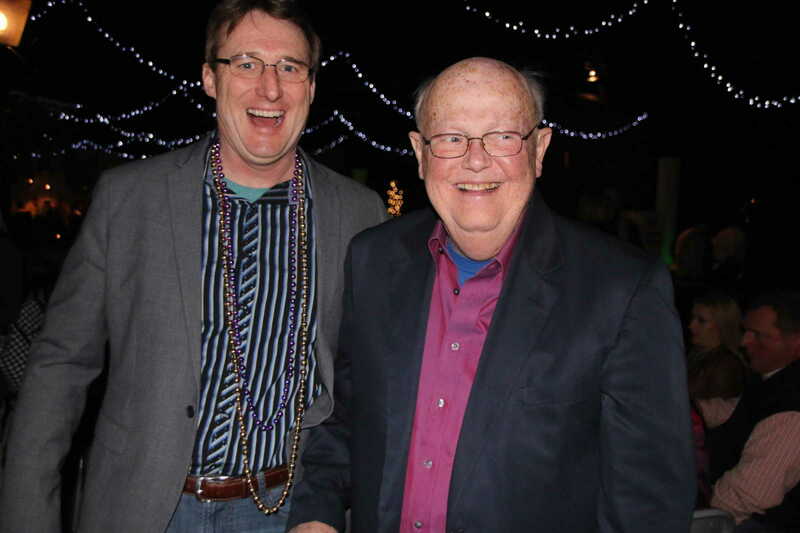 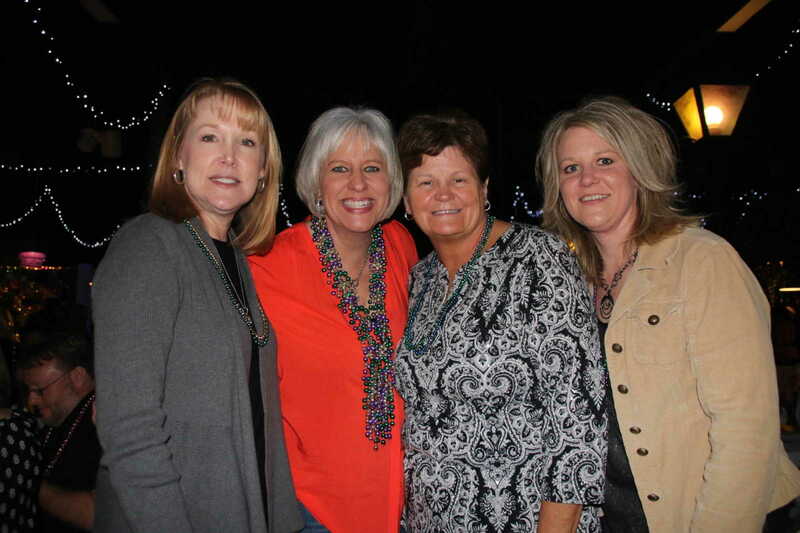 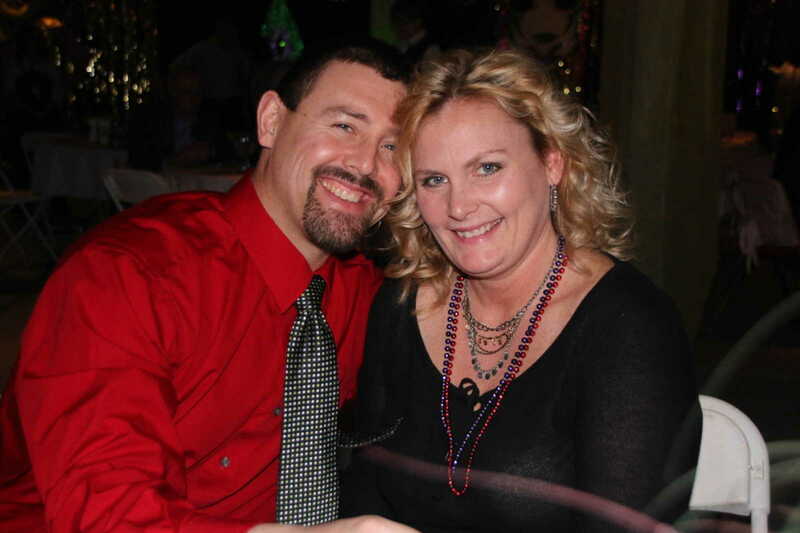 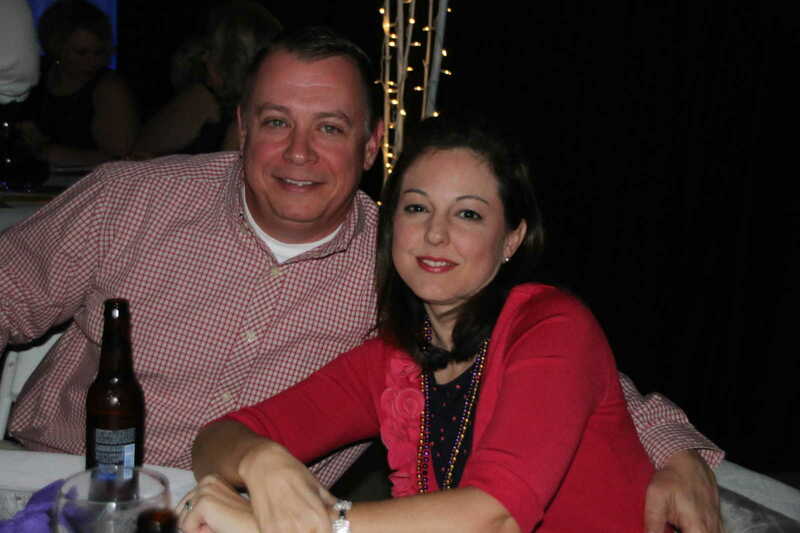 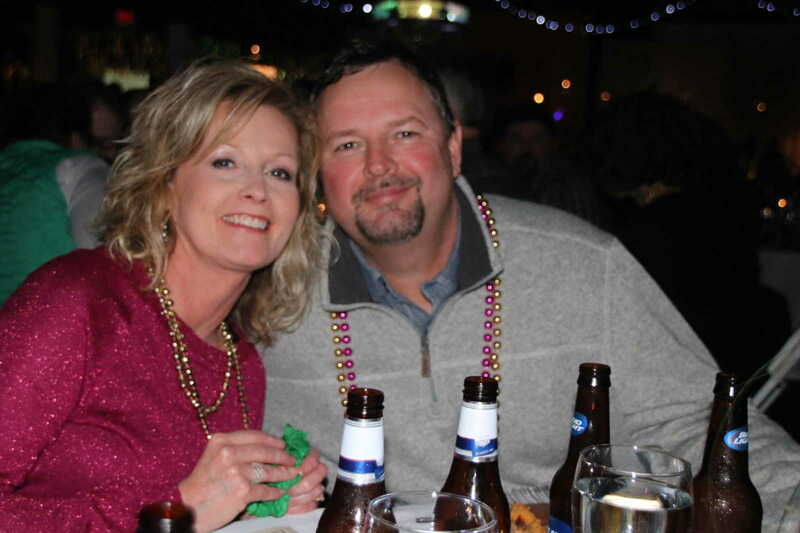 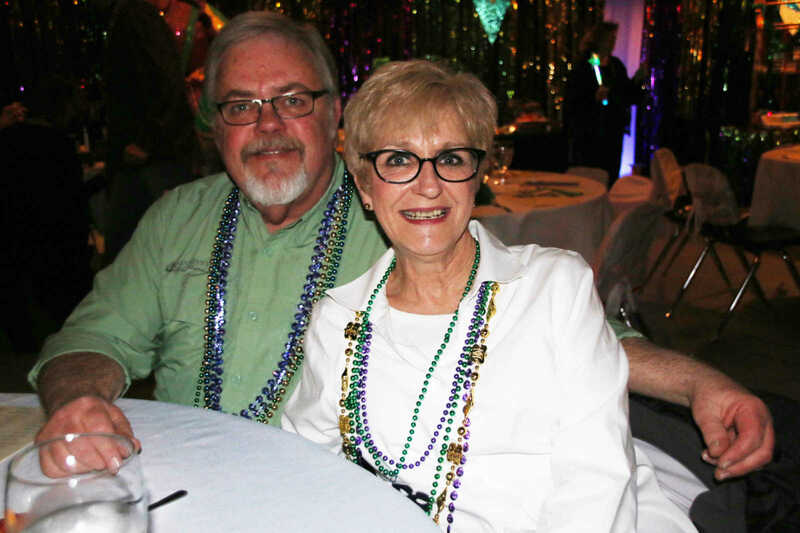 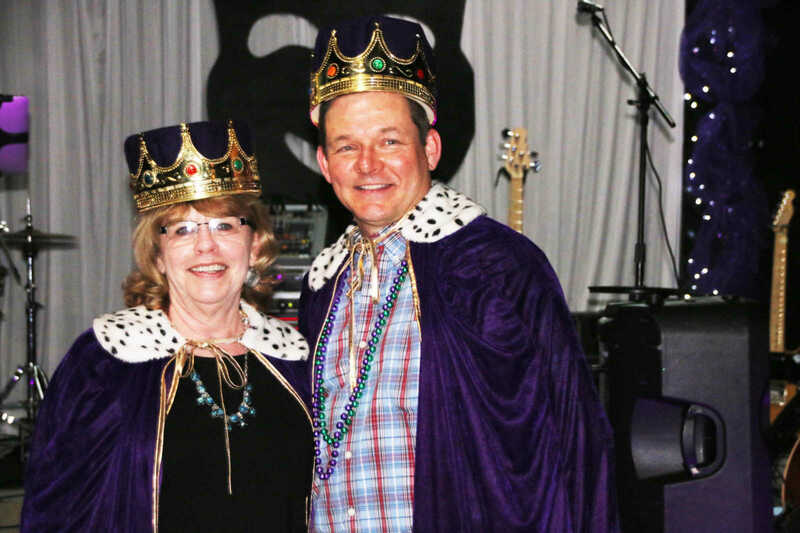 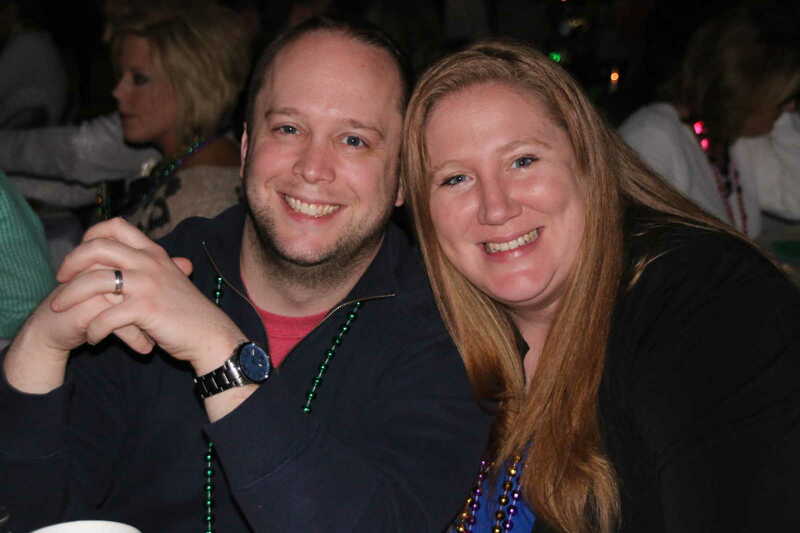 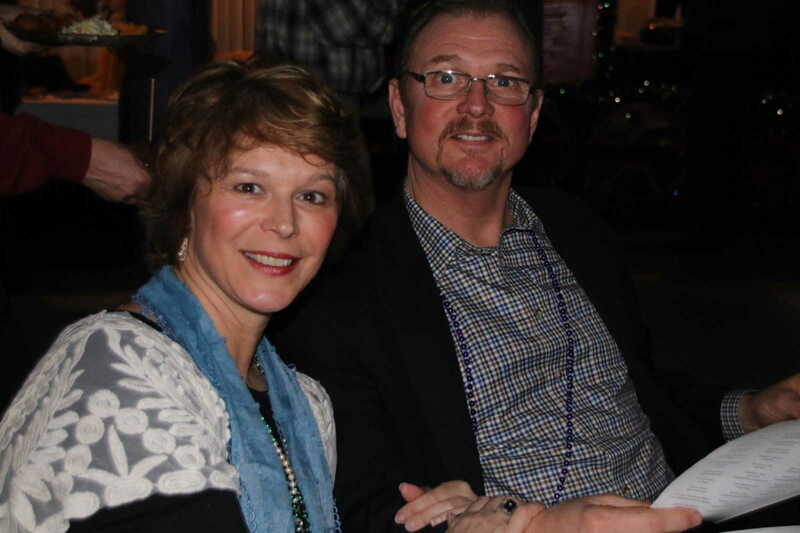 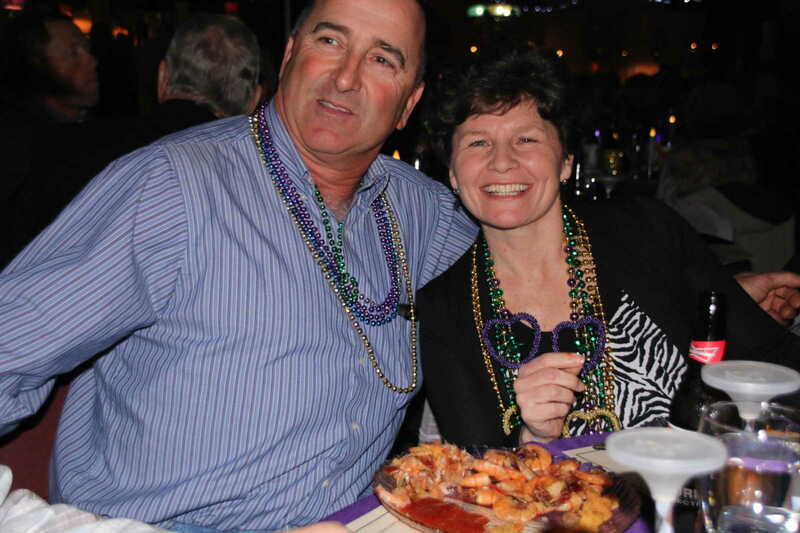 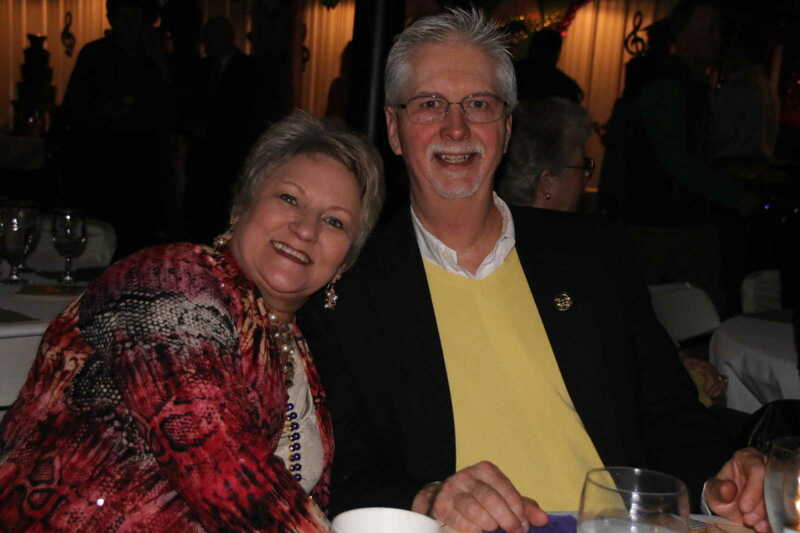 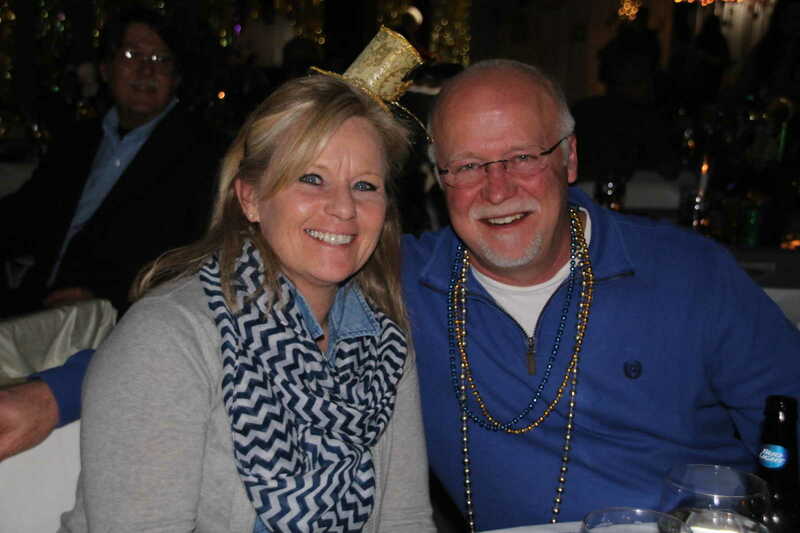 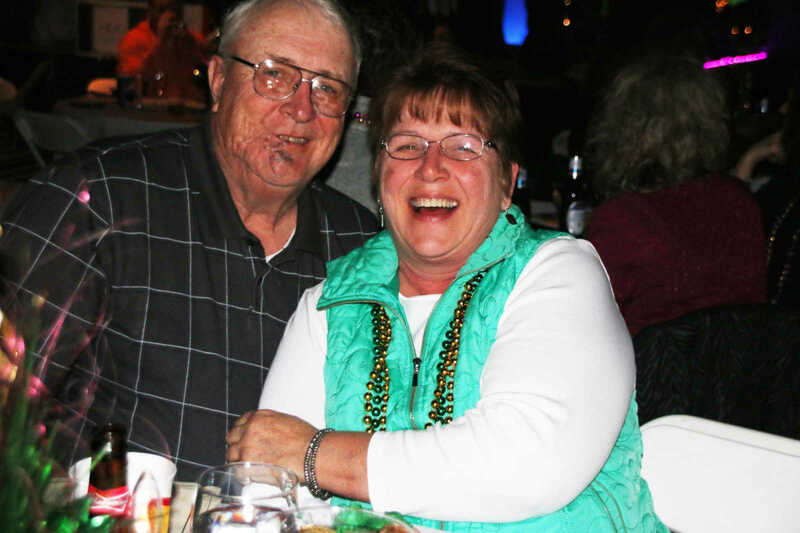 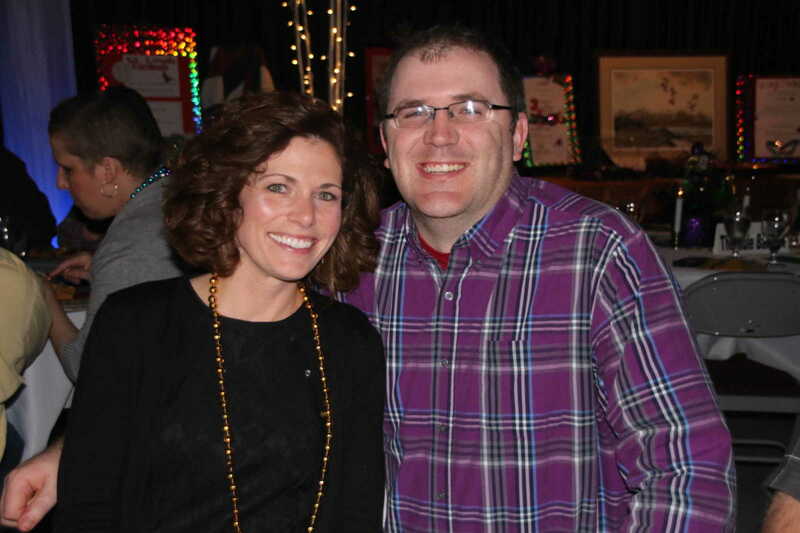 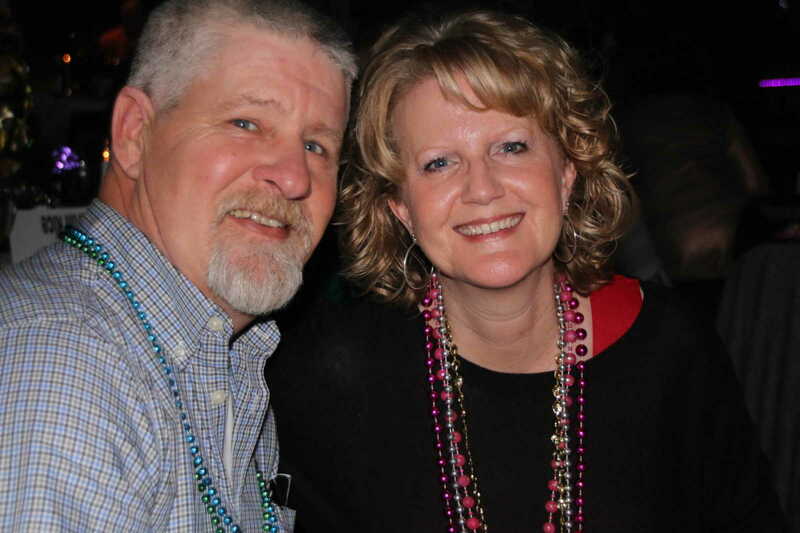 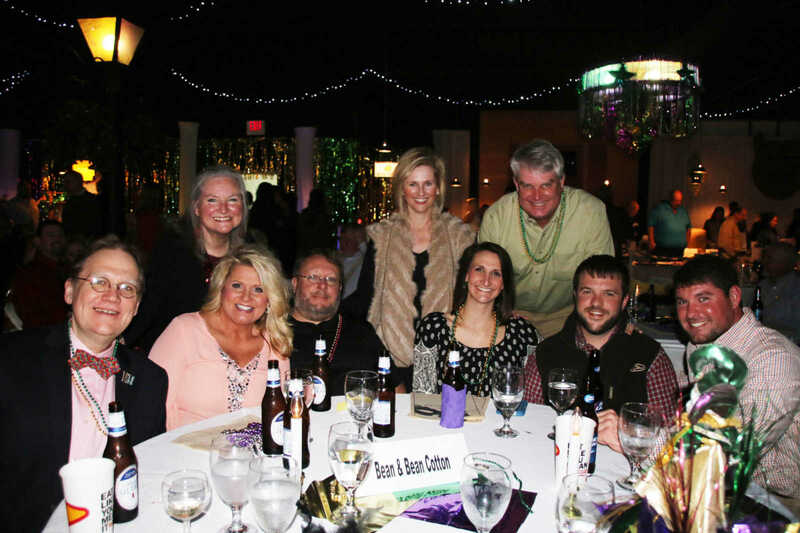 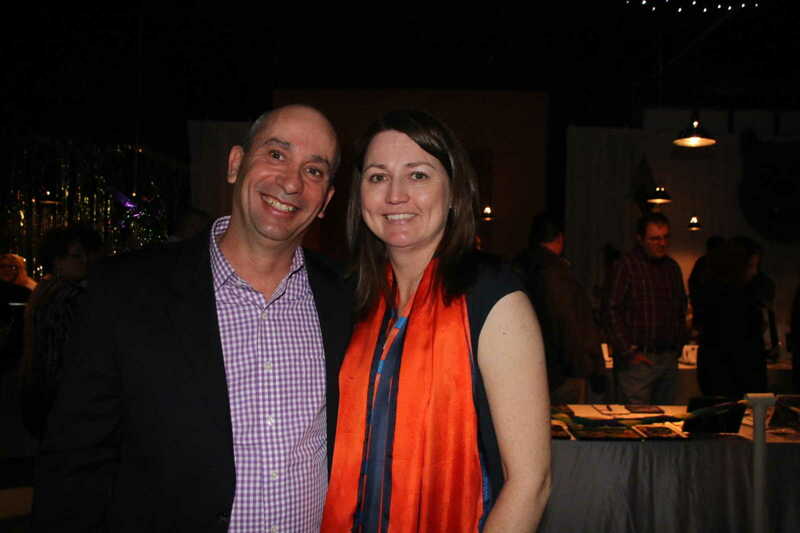 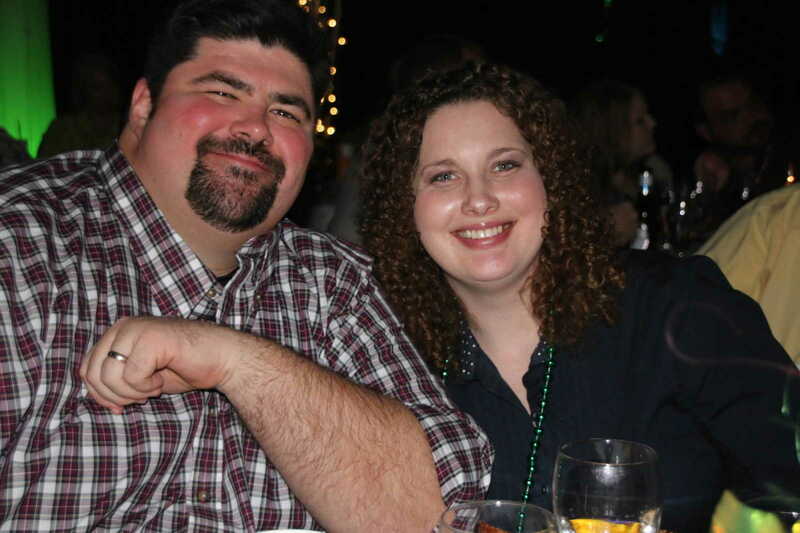 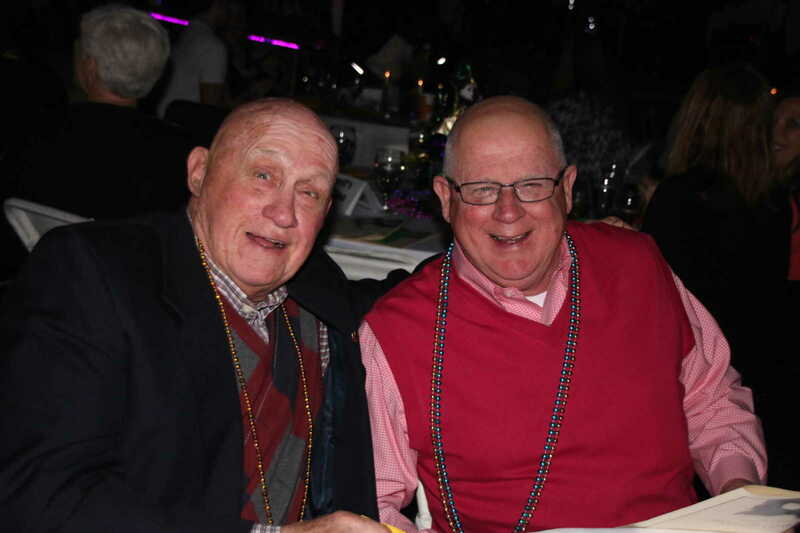 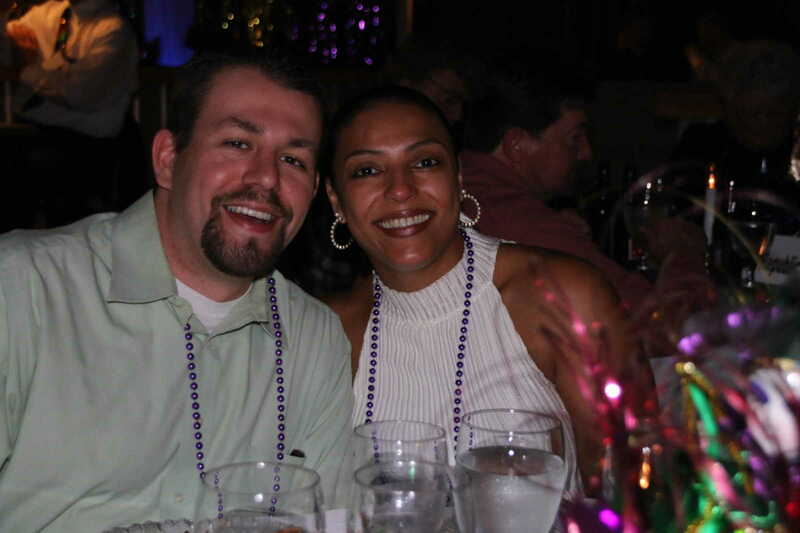 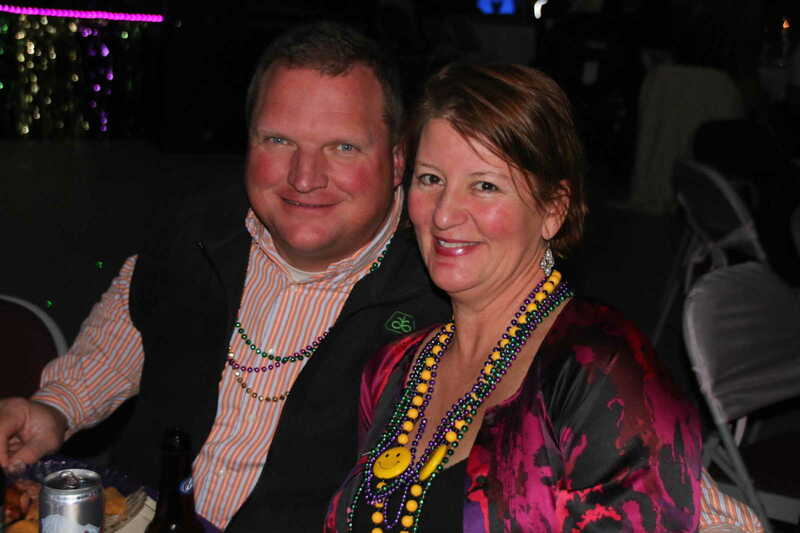 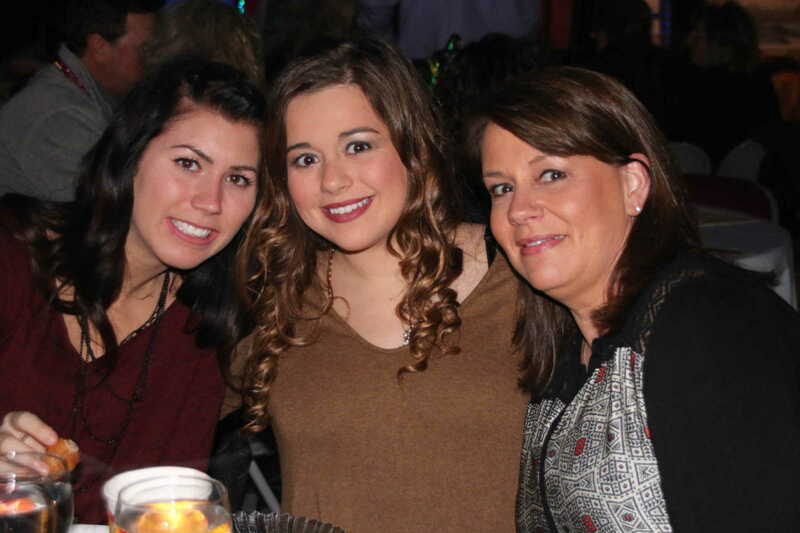 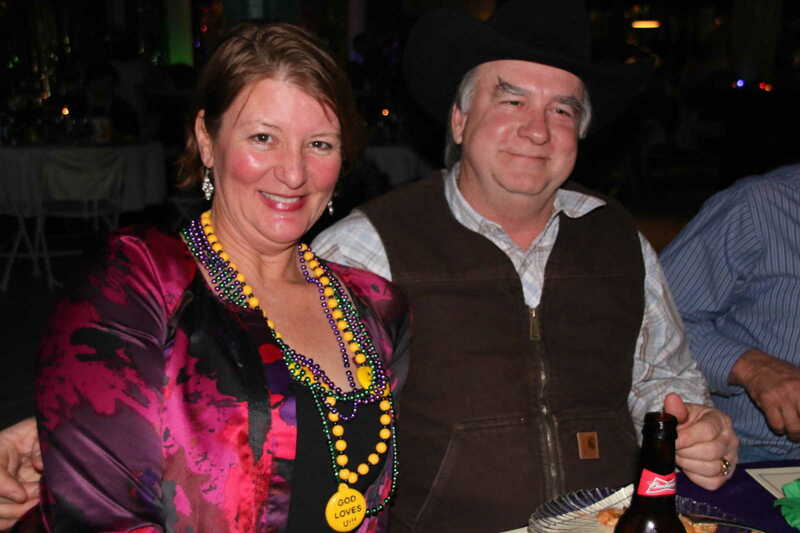 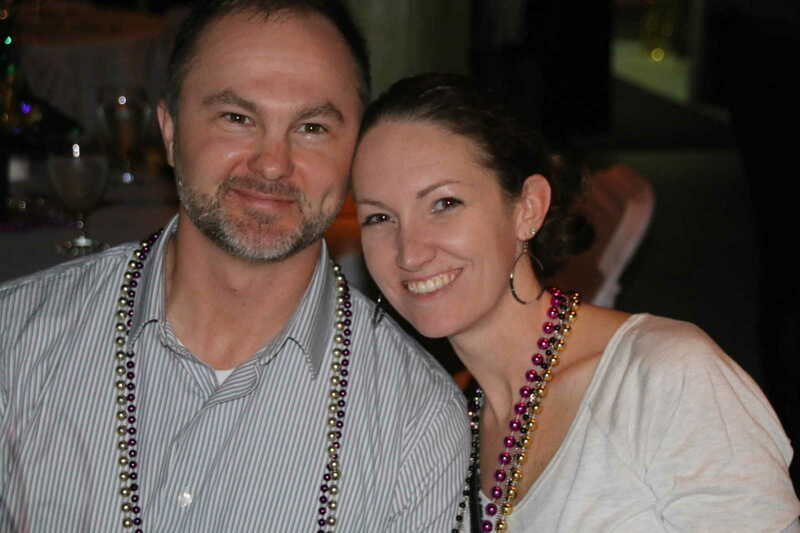 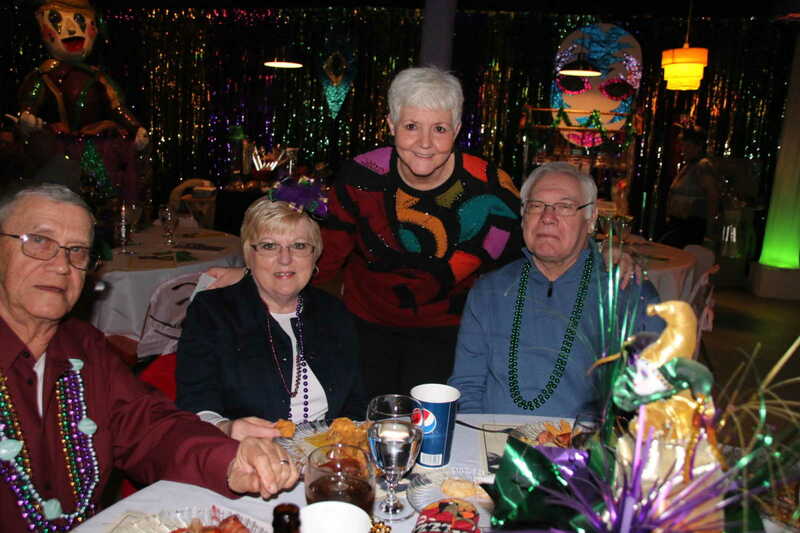 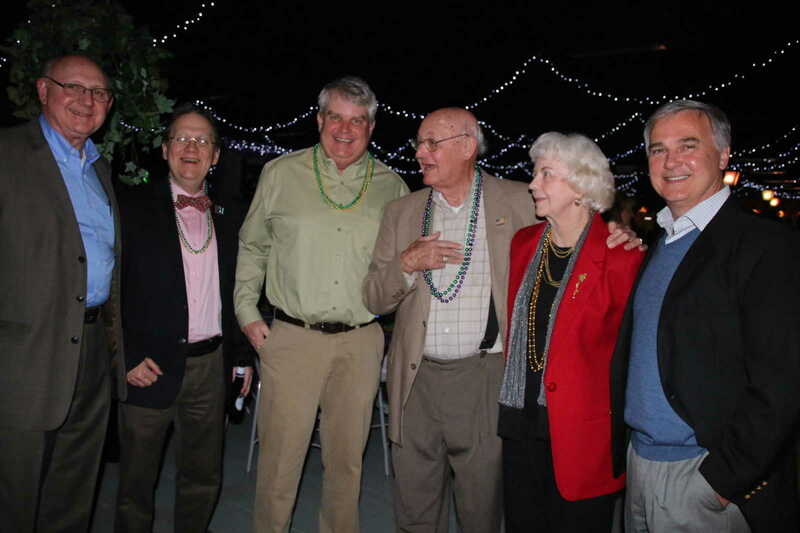 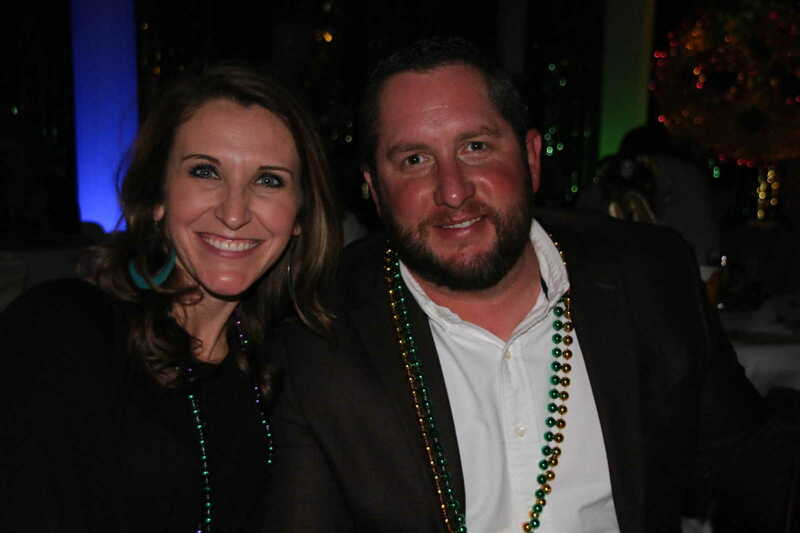 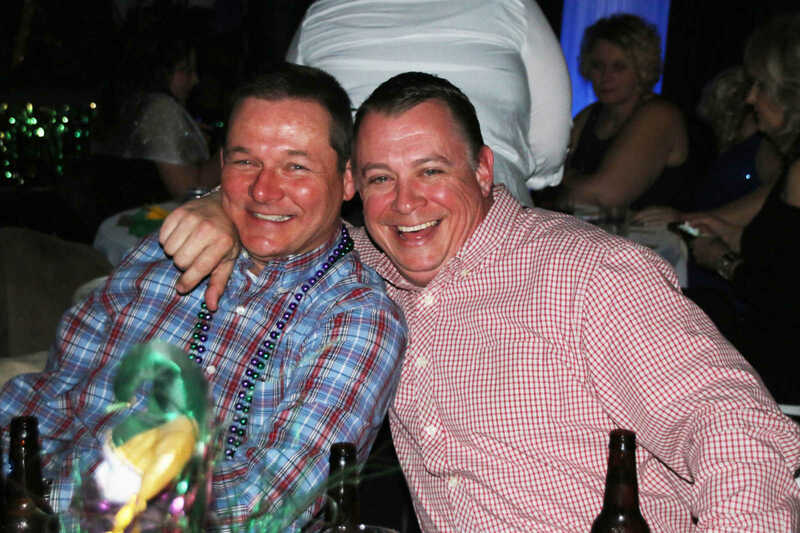 The 13th Annual Bootheel Youth Museum Mardi Gras Benefit Dinner and Auction was held at the museum on Saturday night, Feb. 7, 2015. 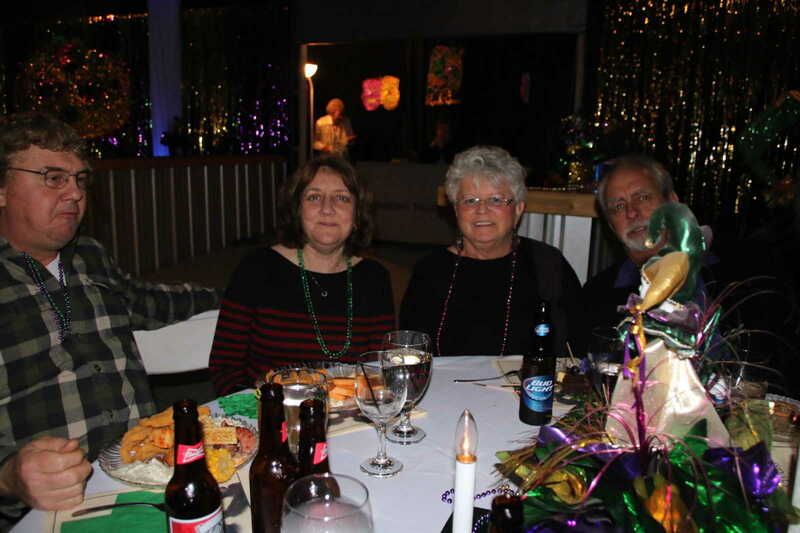 The annual event supports the work of the museum. 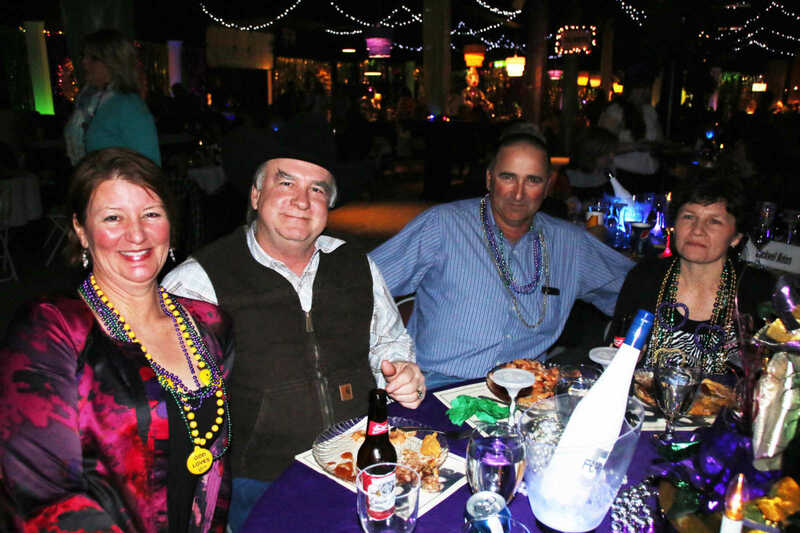 This year's event featured a Cajun' feast, raffle and a live auction with items from an autographed NCAA football to a Durango, Colo. holiday package.